Tecsec have over 20 years industry experience in commercial audio systems and providing Perth businesses with audio visual solutions. 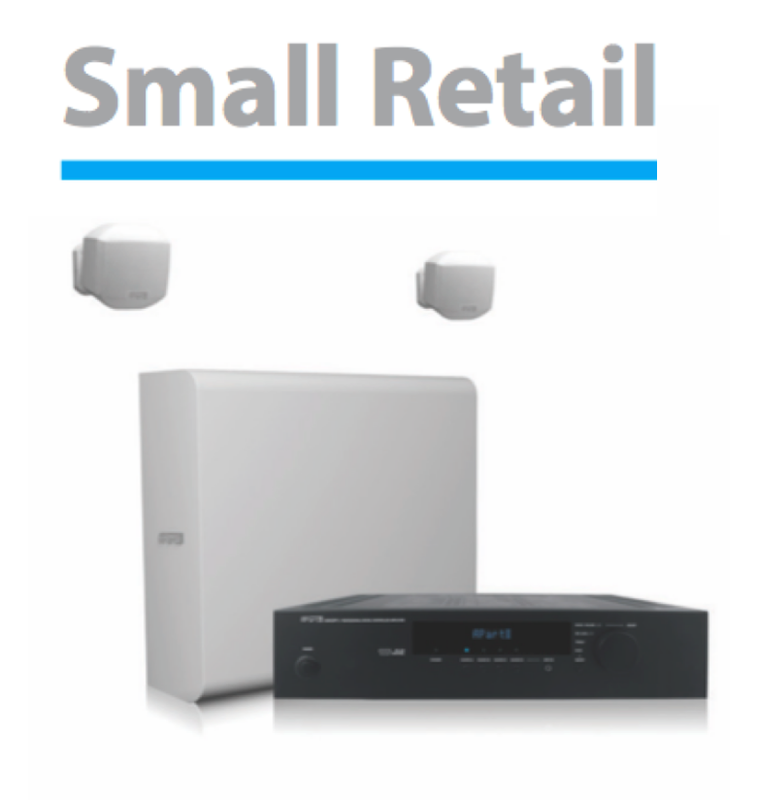 We offer a great range of audio equipment with free expert advice on any commercial solution. We design and install audio equipment all over Perth, in cafes, bars, restaurants, offices, schools, councils and more. Achieve your desired atmosphere in your venue with a commercial audio installation designed by Tecsec. Our tailored solution ensures you get the best results from your system using equipment and design optimised for the acoustics of your venue or business. At Tecsec we work with the best suppliers of commercial audio to bring an excellent outcome at an affordable price. Our in-house technical team are committed to providing the best solution for each client big and small and are experienced in delivering on all sizes of projects. 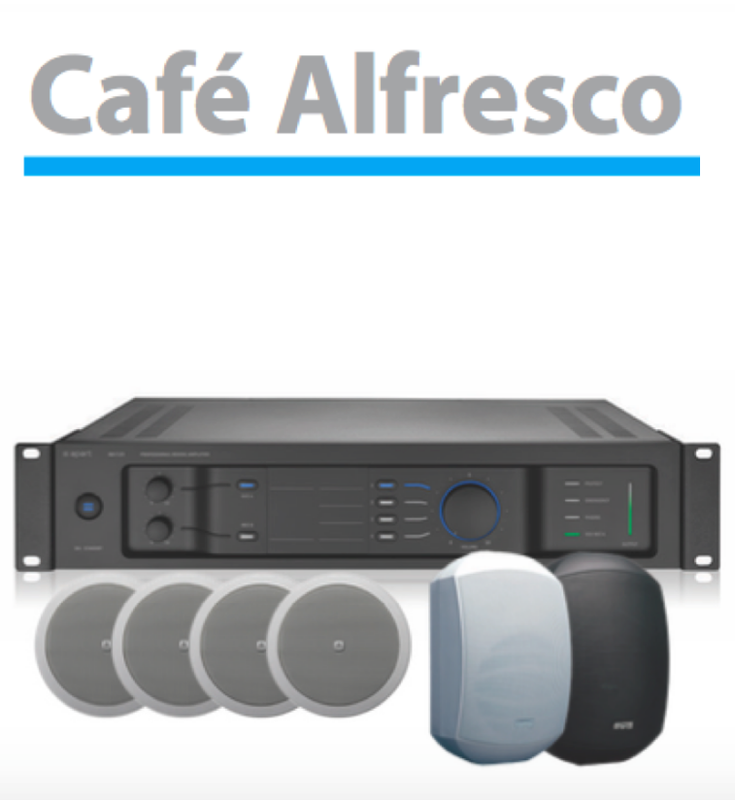 From small basic café systems to large seated venues for over 150 people that require dynamic background noise monitoring, Tecsec can provide a solution. We are dedicated to completing your installation on time and on budget at the highest quality of workmanship. High quality background sound for small cafes, hair/ beauty salons, small retail. Refined musical detail and discrete aesthetic. High quality background sound. Refined musical detail and discrete aesthetic. With outdoor rated Mask6T.